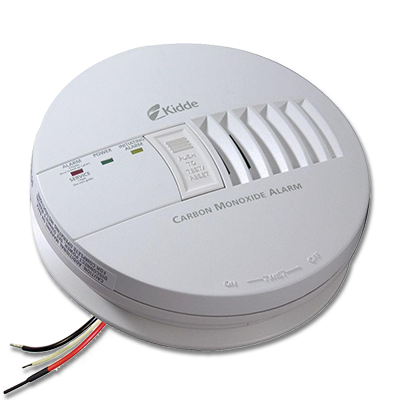 If you don’t have a working carbon monoxide detector, make sure to buy one as soon as possible! Carbon monoxide poisoning is very serious, and a carbon monoxide leak is one of the most dangerous risks a malfunctioning furnace can present. 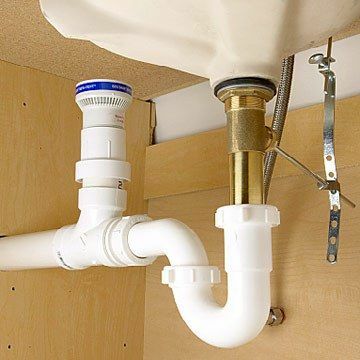 The cold fall and winter months can be incredibly brutal on your home plumbing system. 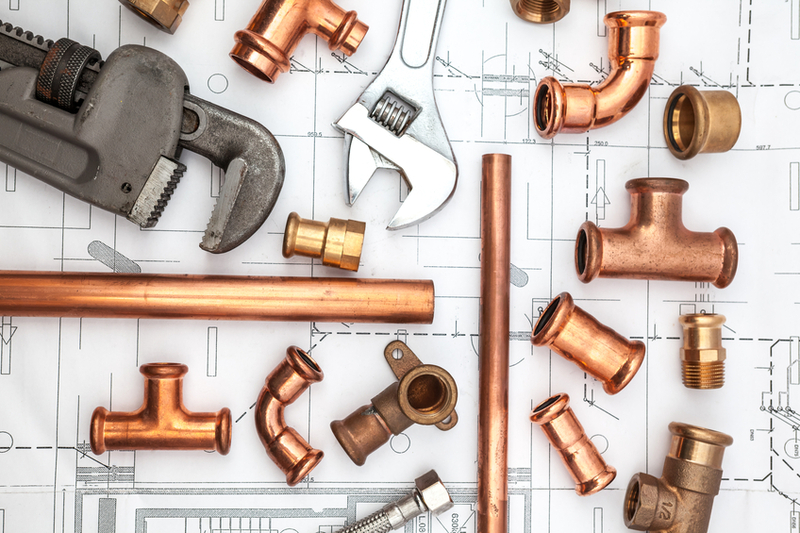 Let Green Apple Plumbing check out any problem pipes you might have. 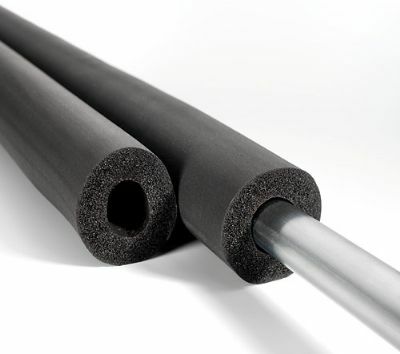 We can always provide insulation to them. Always make sure you have Green Apple Plumbing’s number available when you get stuck in a plumbing emergency. 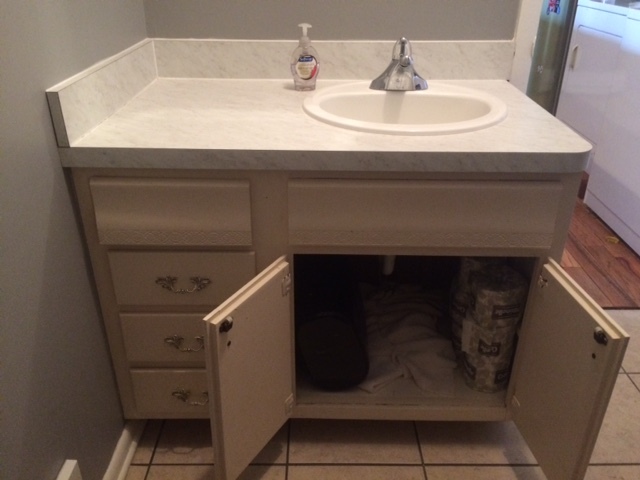 If one of your pipes burst or you end up with a sink or a tub that refuses to drain. Feel free to call your friends at Green Apple Plumbing NJ toll-free at 888-315-5564 with any questions or concerns you may have regarding any of your plumbing needs. 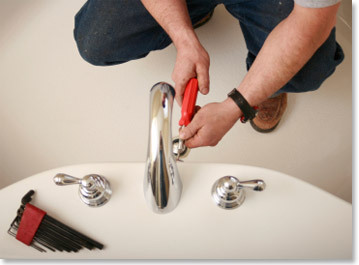 Here at Green Apple Plumbing we pride ourselves on being the plumbing experts for all seasons. 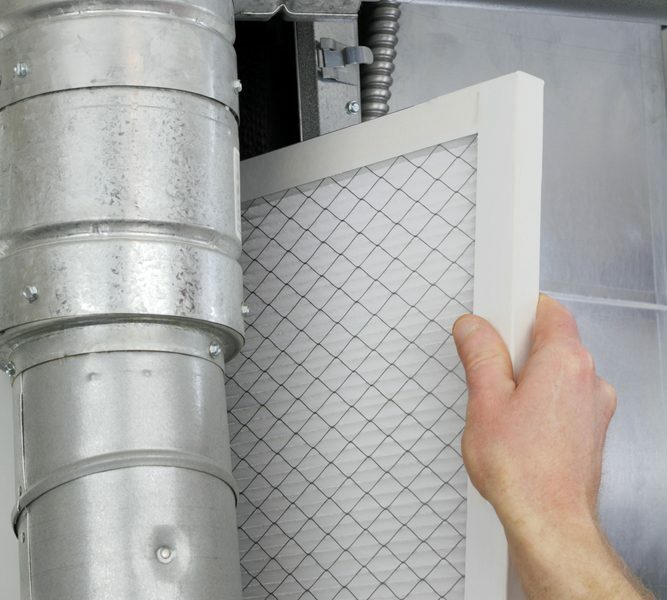 We have been serving the New Jersey area for years with professionalism and expertise. 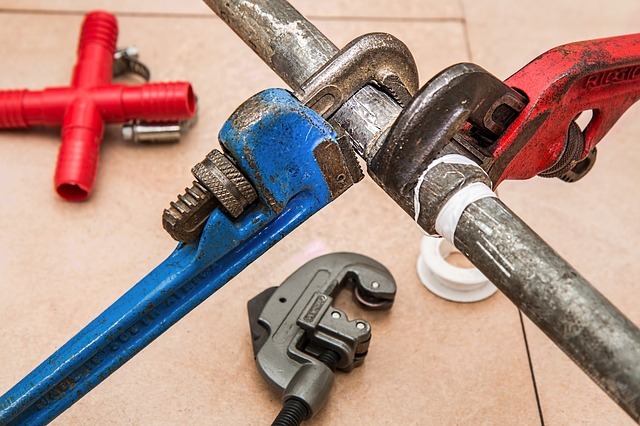 No matter what type of plumbing situation you may be having Green Apple will be there to help you as soon as possible while placing a high emphasis on customer service. Please feel free to call your friends at Green Apple Plumbing NJ toll-free at 888-315-5564 with any questions or concerns you may be having regarding your plumbing needs. Who You Gonna Call? Green Apple Plumbing!